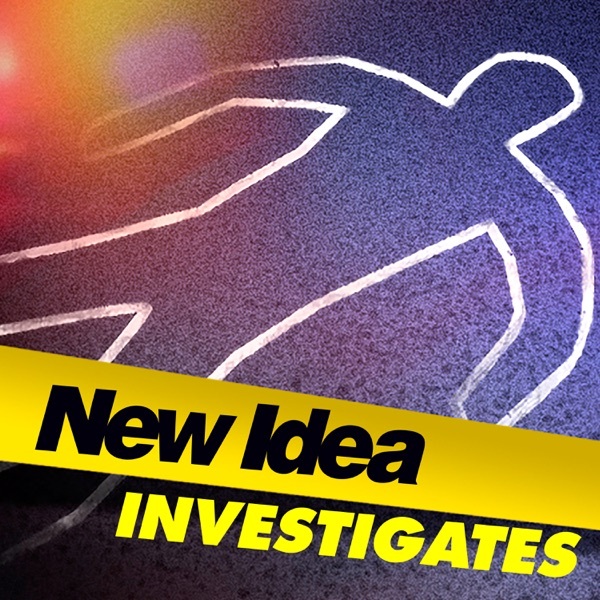 New Idea Investigates Podcast | Listen Free on Castbox. 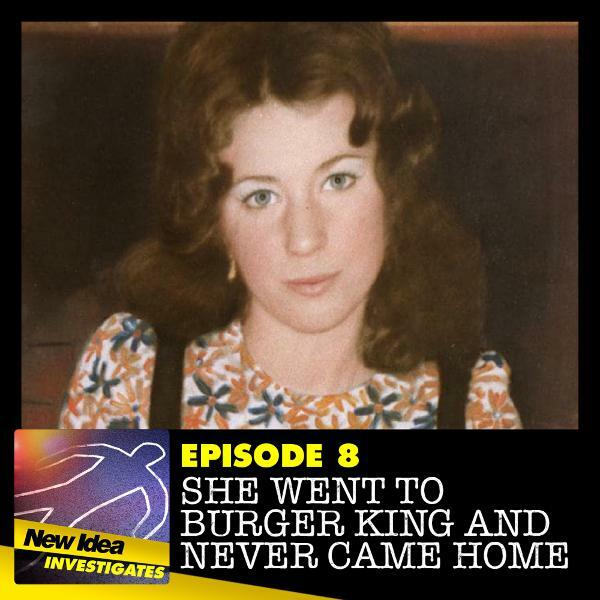 Episode 5: New Idea Investigates - What happened to Nick? 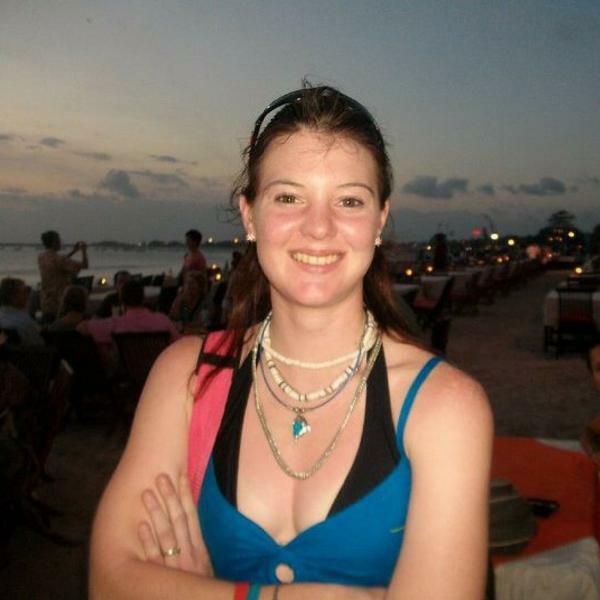 Episode 3 - Who Killed Our Emma?